​You can build your business credit quickly, obtaining access to working capital as you go. Your business credit quality will determine if you get approved for a business loan, the amount you’ll be approved for, and the rates and terms you’ll pay. 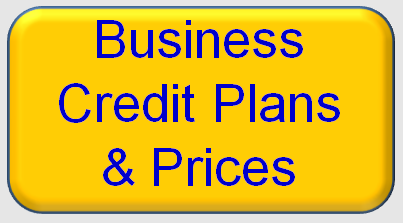 So, as your business credit is established you become more lendable and can get the best terms on the money you obtain. ​Setup your business credibly, establish a positive business credit profile and score quickly, obtain vendor, store, fleet, and cash credit in your business name with business reporting, and become more lendable by building your business credit.Contact us today to learn more about how you can get credit for your business EIN that’s not linked to your personal social security number.